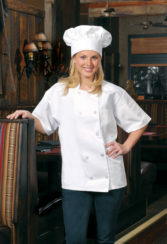 Top off your look with this updated Chef Works extra large baggy black chef pant. 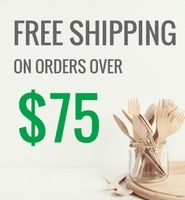 Look for traditional favorites and modern solutions to make every day a little more comfortable and fashionable. 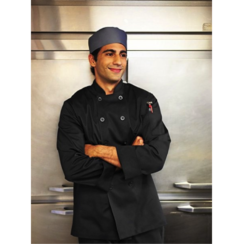 The Chef Works extra large black baggy chef pant has two front pockets, one back pocket and tapered legs for ultimate convenience. 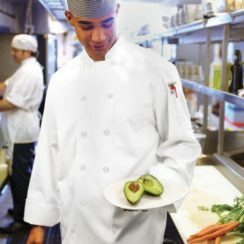 Your bottom is just as important as your top. 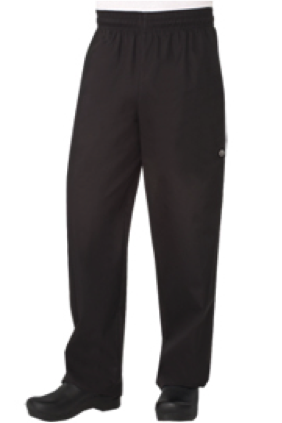 This pant provides comfort and convenience to give youor bottom the attention it deserves! 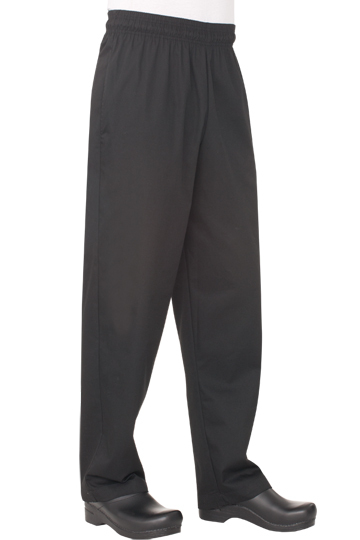 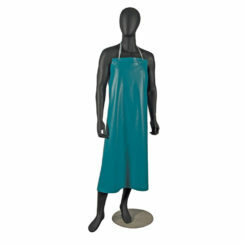 These black chef pants also feature an elastic waist with drawstring for ultimate comfort.